The biggest season premiere since Game Of Thrones? Discuss. 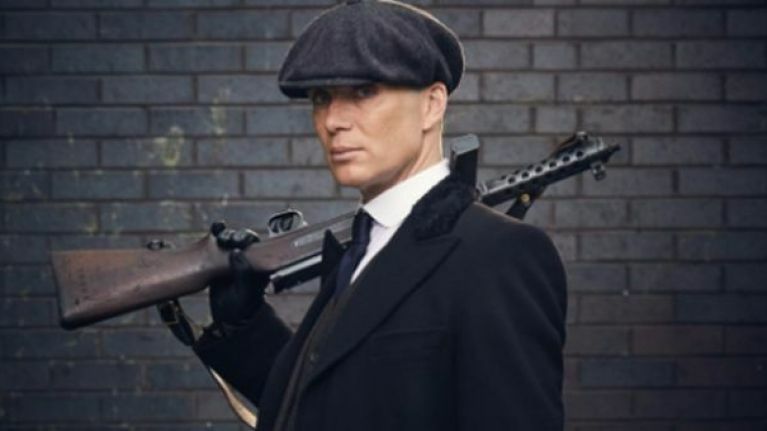 It feels like just about everyone is going to be sitting in tonight to watch the return of Peaky Blinders, and who can blame them? Between the stars of the show claiming that Season 4 is the best the show has been since Season 1, the news that the new season will feature pretty much an all-out war with the Mafia, and all of the early footage we've been privy to getting us very excited, there is no reason that TV fans won't be glued to their sets and going out of their minds with excitement. BBC are well aware of the frenzy they're driving the fans of the show into, and have continued to tease out the suspense by showing the first two minutes of the new episode on Twitter. If you want to go in blind, then obviously don't click on the link below. Otherwise, if you can't stand not knowing how it all kicks off, enjoy! The brand new series of #PeakyBlinders starts TONIGHT, 9pm, @BBCTwo. Two down, fifty-eight to go. The full episode will kick off on BBC Two tonight at 9pm.